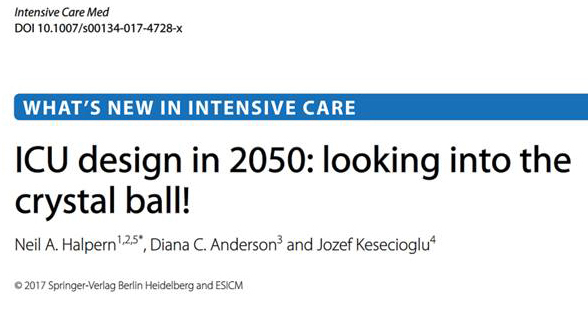 ICU Design in 2050: Looking into the Crystal Ball! 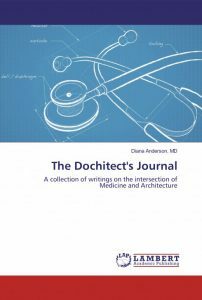 | Dochitect | Medicine and Architecture Integrated. 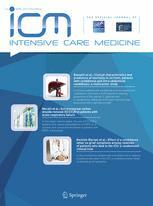 Healthcare Innovated.